You may well have noticed that a lot of new restaurants have opened in Newcastle over the last few months, and with many more to come before Christmas, the list of places to try is only going to get longer. 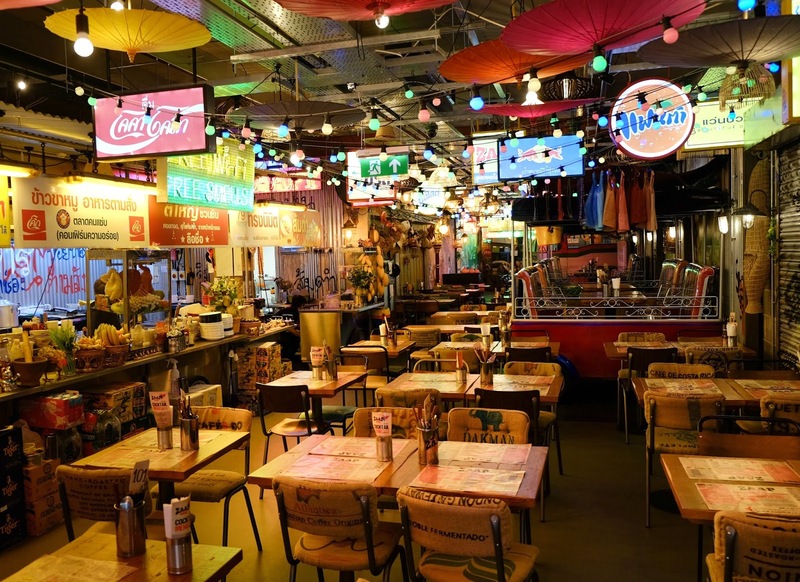 Zaap, Newcastle's Thai Street Food restaurant, opened a few months ago serving up street style food in a Bangkok market atmosphere. One of only three restaurants in the UK, you'll find Zaap on Newgate Street next to the Gate and from what I've heard it's not one to be missed! Dine in a tuk-tuk, sample some of Bangkok's greatest street food and enjoy "Zappy Hour" that runs between 11:00 am and 6:00 pm. 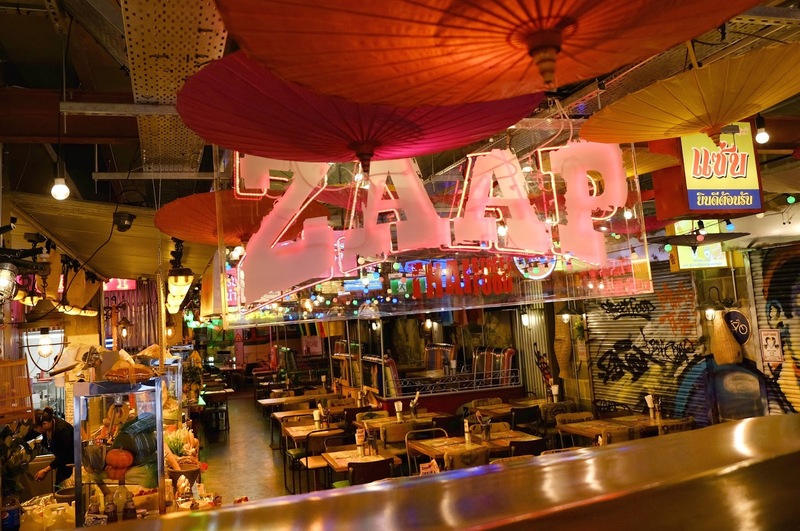 Dining at Zaap is vibrant and delicious - a real feast for the eyes and ears as well as your tummy! To celebrate their arrival, Zaap are offering readers of New Girl in Toon the chance to win a three course meal and a welcome drink for two people at the restaurant in Newcastle. To enter just see the Rafflecopter below, the winner will be announced on Thursday 27 October - best of luck! Lovely! I've not tried it yet but I've just entered so fingers crossed! Ooh this sounds right up my street. Entered!